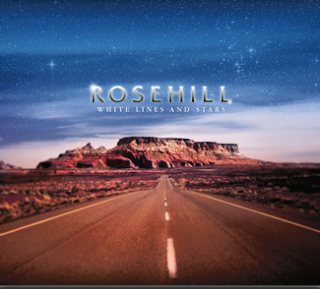 Texas Online Radio: Rosehill ~ Houston, Texas - "White Lines and Stars" - Get to know these guys! 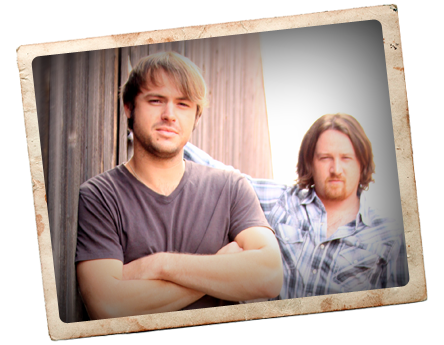 Rosehill ~ Houston, Texas - "White Lines and Stars" - Get to know these guys! New release "Dream It All Over Again" here!! "...Blake and Mitch have a Country/Rock roots influenced style that's all their own, and it's reflected in their sound. and the sound they produce. A style not seen in a male duo since Brooks and Dunn." ...just my opinion, check 'em out...I'm sure you'll agree. It's a feeling of endless possibilities, authentic Texas roots and genuine creative growth. It's the sound of White Lines and Stars, the debut album from country music duo Rosehill. and their philosophy on making music. Music video for the first single "White Lines and Stars", from the album of the same name. 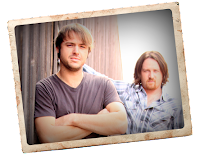 This is the debut album of the new country duo Rosehill. White Lines and Stars is available for purchse NOW!! The whole album is awesome?